This is to invite all members of Nigerian Society of Engineers and member of the public to participate in the World's Leading Trade Fair for Water, Sewage, Waste and Raw Materials Management in Munich holding from May 14th – 18th May 2018 at the Messe Munich Germany. This Trade Fair will be the major highlight of the 4th edition of the International Technical Visit (ITTG) for 2018 taking place between 12th May to 20th May 2018. Two cities in focus are Stuttgart and Munich in Germany. The IFAT in Munich is the world's leading trade fair for water, sewage, waste and raw materials management. It takes place every two years and has firmly established itself since its founding in 1966 as an industry meeting place. With its satellite fairs in China, India, Eurasia and Africa, the exhibition concept is internationally been represented very successful, too and with its unique exhibition and services offer the IFAT is a performance demonstration, which is beyond competition. 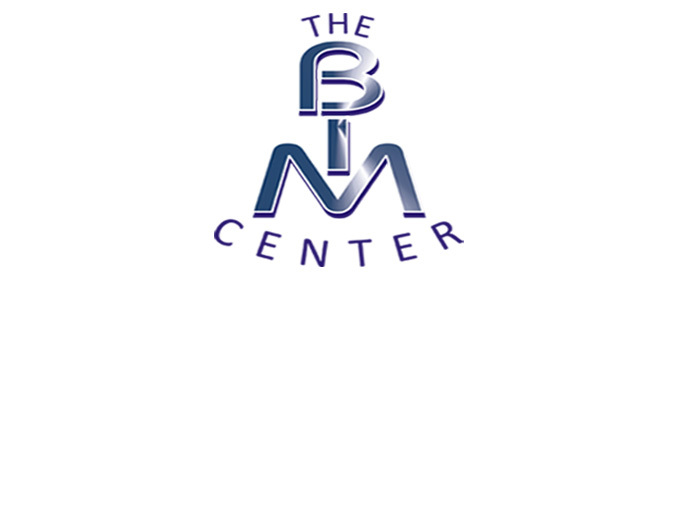 Exhibitors from all over the world present strategies and solutions, products and pioneering innovations for sustainable management of resources in the industrialized nations and appropriate technologies for developing and emerging countries. The exhibition ranges from wastewater treatment over air purification to drainage and soil treatment technology. Furthermore modern and future-based environmental technologies is in the foreground since the burden of the ever-growing industry and the associated resource exploitation are getting bigger and require international action. 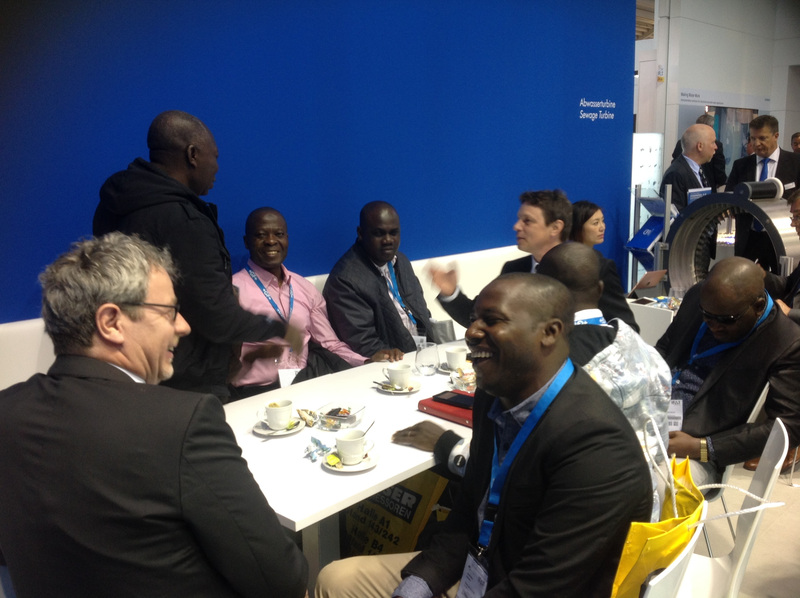 Even as an information and communication platform the IFAT is a magnet for visitors and convinces with modern know-how, international networking and a sophisticated supporting program with forums, country specials, technical discussions and special events. Practical live demonstrations at the outdoor area complete the offer of the fair perfectly. On the whole, the organisers welcomed on the 5 days of the fair, from 05. May to 09. 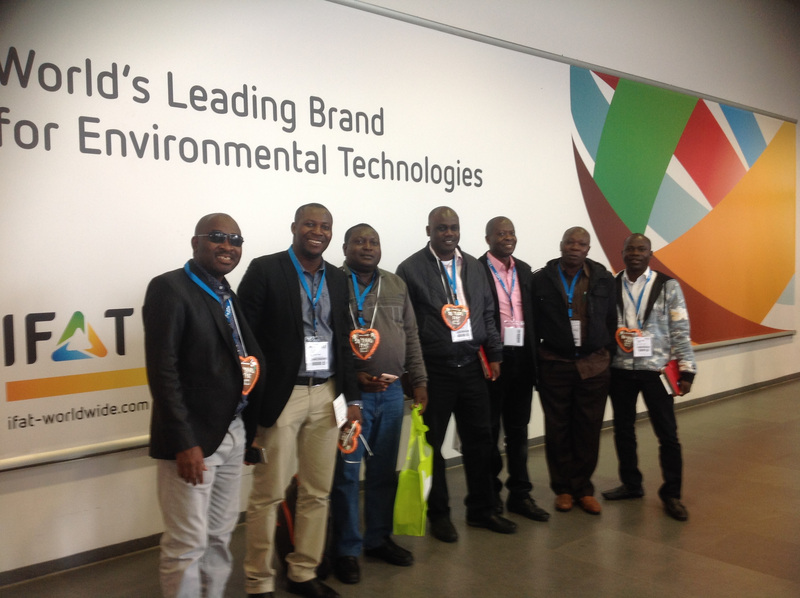 May 2014, about 3081 exhibitors from 59 countries and 135288 visitors from 170 countries on the IFAT in Munich. 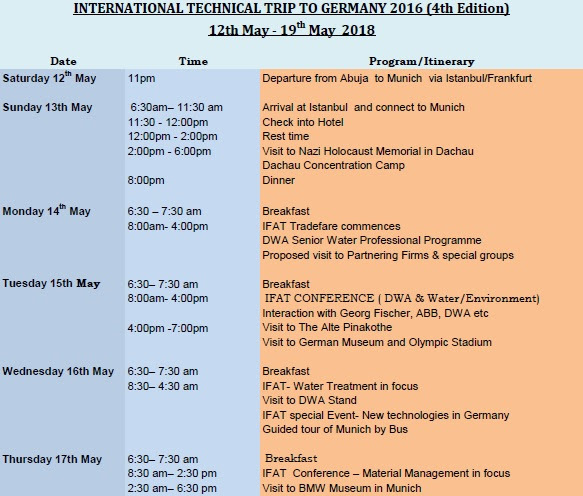 The IFAT will take place on 5 days from Monday, 14. May to Friday, 18. May 2018 in Munich.